You are important - seriously, remember that. We all have moments of self-doubt. 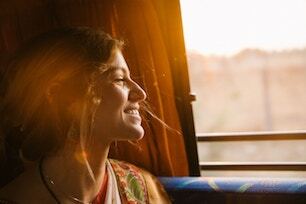 Wondering whether you’re fulfilling your purpose in life is a feeling that many of us experience at some point in our lives – and some of us will experience it more regularly than others. 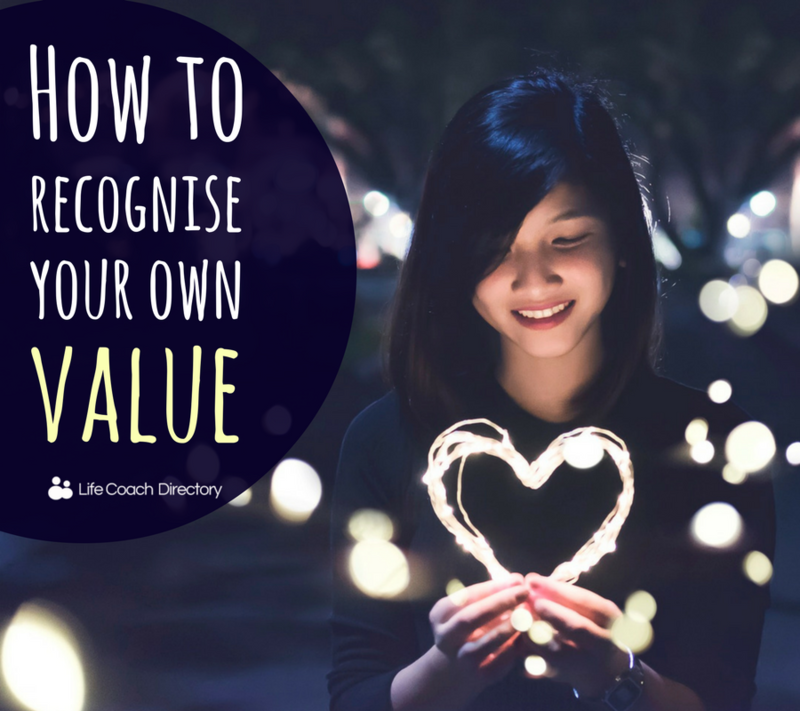 But, whether you’re constantly comparing your abilities to other people, or worrying about what you bring to the table, we’re quite sure that you’re undervaluing yourself. Every little task adds up. Whether it’s making a cup of tea for a colleague, or putting a load of washing on for your other half – whatever it is, you’re helping someone else. We bet that these little things don’t even cross your mind when you think about what you’ve achieved at the end of the day. There may be no physical payoff at the end of it, but you have helped to make a difference to someone else’s day – and, in our books, that makes you valuable. You are not only your occupation. You are someone’s child, someone’s friend, someone’s rock in a time of need. You have many jobs throughout your life, and not only the ones that you’re paid to do. Try to think of all the different roles that you hold in life. Remind yourself of all the people that come into contact with you, and what difference your relationship with those people may have had. Your life experiences are completely individual. No one else shares your exact past, and no one has experienced all of the same things as you – or your reactions to them. Other people can learn things from you, and it might be the knowledge that you take for granted yourself. Self-confidence is a huge part of self-value. If you’re not naturally a confident person, and you find yourself questioning your ability, it’s more than likely that the two are linked. If you are able to recognise how you are undervaluing yourself and work on building those areas, you will feel more confident in yourself. 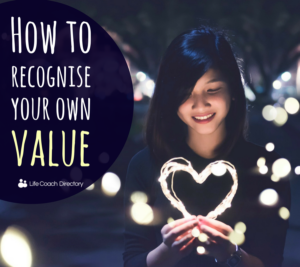 This, in turn, will help you to recognise how valuable you are. A Life Coach can help you to do this, by working with you to find out what is holding you back. By tackling the issues you have in one aspect of your life, you might find that these are transferable to other places in your life, too.